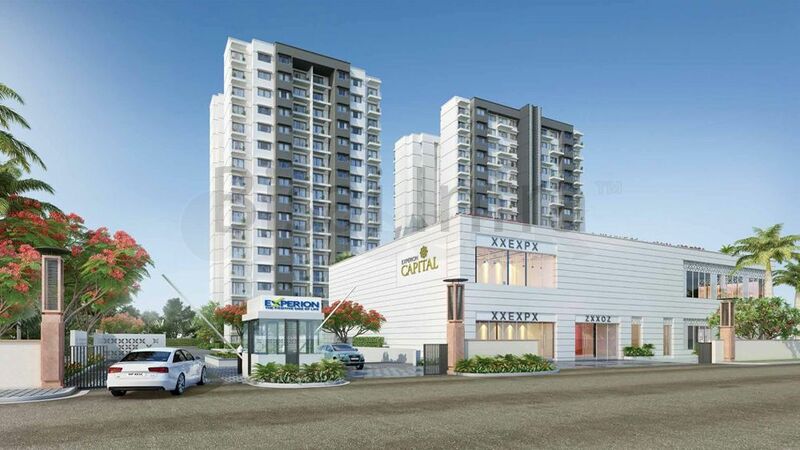 Experion Developers has launched "EXPERION CAPITAL" new luxury residential project in Gomti Nagar, Lucknow. 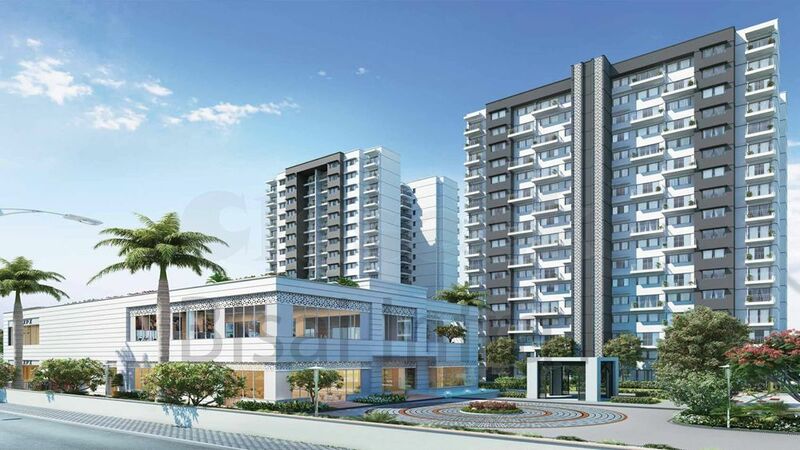 This new project offers modern amenities & facilities like club house, kids play area, central green, gymnasium, badminton court, swimming pool etc. Spread across 7.5 acres, The New Project is an exquisite offering of beautifully and efficiently designed luxury apartments in Gurgaon. Choose from multiple unit size options in spacious 2 & 3 BHK PREMIUM AC APARTMENTS and penthouses. 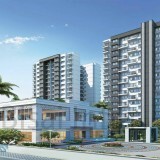 Vibhuti Khand -4, Gomti Nagar,Lucknow.